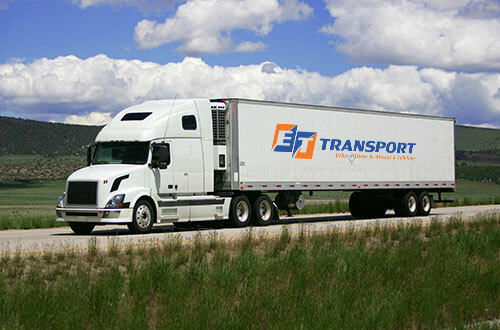 ET Transport, A Canadian Asset Based Carrier out of Ontario servicing the State of NEW YORK, and surrounding Areas. We service outbound Shipments from Ontario, Quebec and Alberta going to the State of New York. We can haul Dry vans, Flatbeds, Step Decks, Refrigerated, and Hazerdious shipments going to Those Destinations. Our most popular mode of transportation to NEW YORK is our Flatbeds, Roll Tites and Conestogas. We service cities Buffalo, Rochester, Syracuse, Albany, Binghamton, and New Rochelle. As a cetified HAZMAT carrier, we can also Haul Dangerous goods into Ontario from the above mentioned Cities. Reefer and Temperature controlled Trucking. 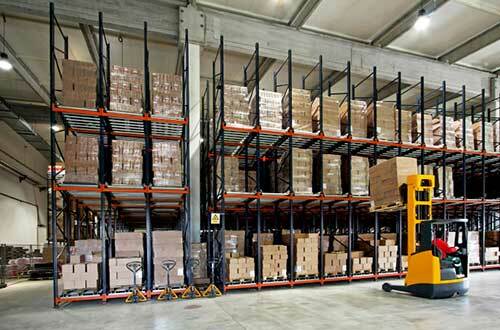 We offer Refrigerated and Temperature controlled service. Our latest models of Thermoking Reefer units allows us to provide reliable Heated and Refrigerated over the road Service. E.T Transport is Both US and Canadian Bonded carrier. Our dispatchers are 24/7 And work Round the Clock. We can provide Expedited service, Same day, or even next day service to New York State. We have Non-stop service that’s fast and reliable. All of our tractors and trailers are Satellite equipped. Together with the latest computerized dispatch systems that ensure up-to-date logistics and tracking information, you’ll quickly discover the difference that our team’s expertise and dedication makes.